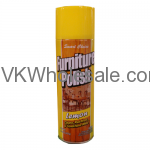 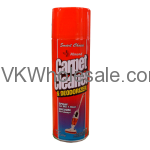 Minimum quantity for "Furniture Polish Rose or Lemon 14.4 oz 12ct" is 1. 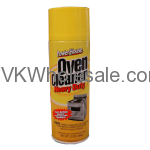 Minimum quantity for "Oven Cleaner 13 oz 12ct" is 1. 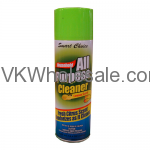 Minimum quantity for "Smart Choice Almond Carpet Cleaner & Deodorizer 14.4 oz 12ct" is 1. 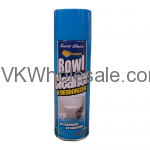 Minimum quantity for "Smart Choice Bowl Cleaner & Deodorizer 14.4 oz 12ct" is 1. 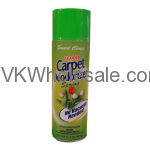 Minimum quantity for "Smart Choice Foam Carpet Deodorizer 14.4 oz 12ct" is 1. 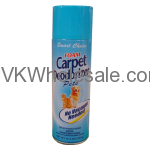 Minimum quantity for "Smart Choice Foam Carpet Deodorizer Pets 14.4 oz 12ct" is 1. 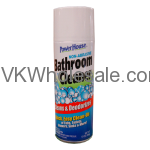 Minimum quantity for "Smart Choice Foaming Glass Cleaner 14.4 oz 12ct" is 1. 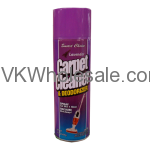 Minimum quantity for "Smart Choice Lavender Carpet Cleaner & Deodorizer 14.4 oz 12ct" is 1.